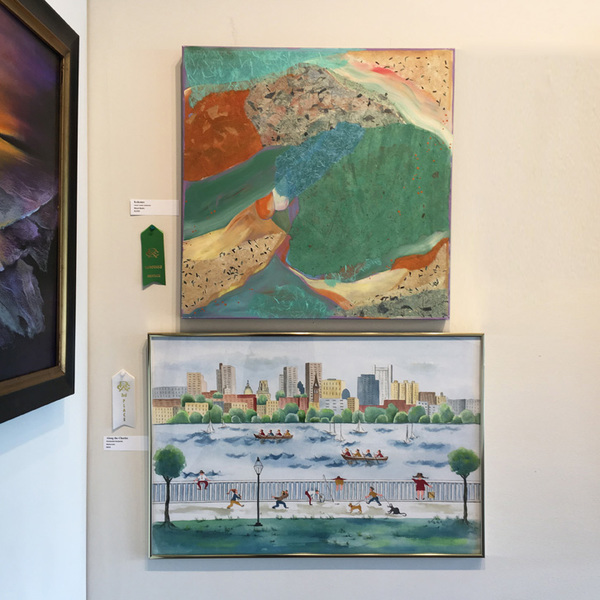 Heidi Lewis Coleman received an Honorable Mention Award (Mixed Media) for her Acrylic & Cut Paper piece KOKOMO in the Rowayton Arts Center's exhibition, MARINE & COASTAL 2017. The Juror is William P. Duffy, maritime artist and art instructor. Show dates: July 2nd -30th. The RAC Gallery is located at 145 Rowayton Avenue, Rowayton, Connecticut.